Serving Denham Springs, LA for over 30 years! Happy Hour Monday thru Saturday 3-6pm! Half priced small appetizers (excludes guacamole dips), 2 for 1 drafts, and 2 for 1 well drinks! 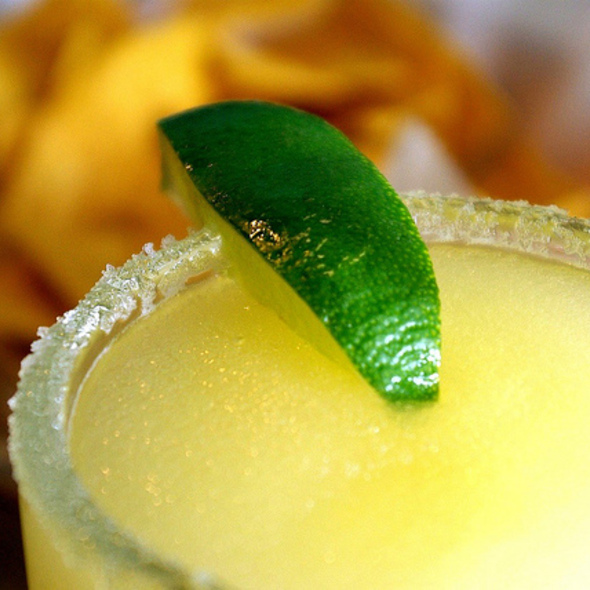 House Margaritas are 2 for 1 all day, everyday! Treat yourself or tell your friends about our weekly deal for Veterans! 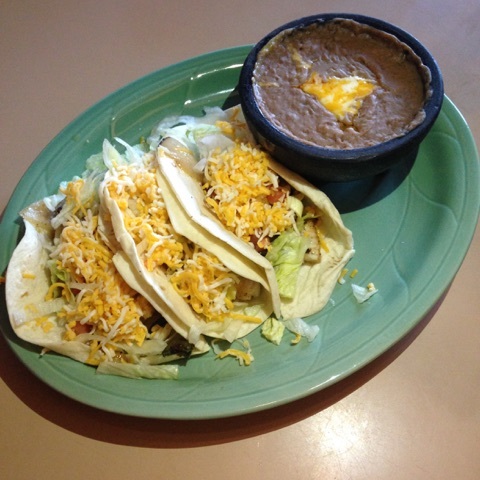 Maria’s Mexican and American Restaurant is a located in the heart of Denham Springs, LA. 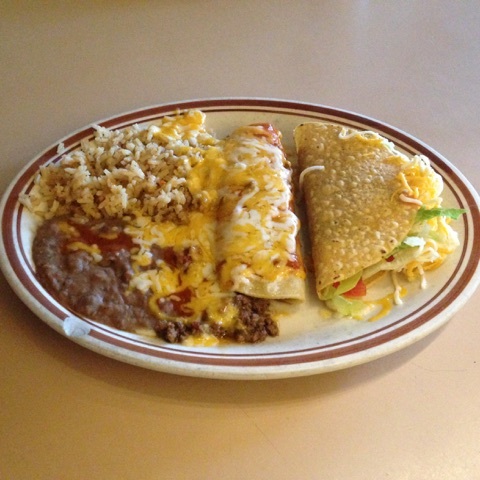 We serve authentic and delicious Mexican and American cuisine for patrons each day. Our relaxed dining atmosphere is designed for your enjoyment. Our food is prepared daily with the best ingredients to ensure your dining pleasure. Thank you for dining with us, we sincerely appreciate your patronage. All prepared and served with our unique touch. 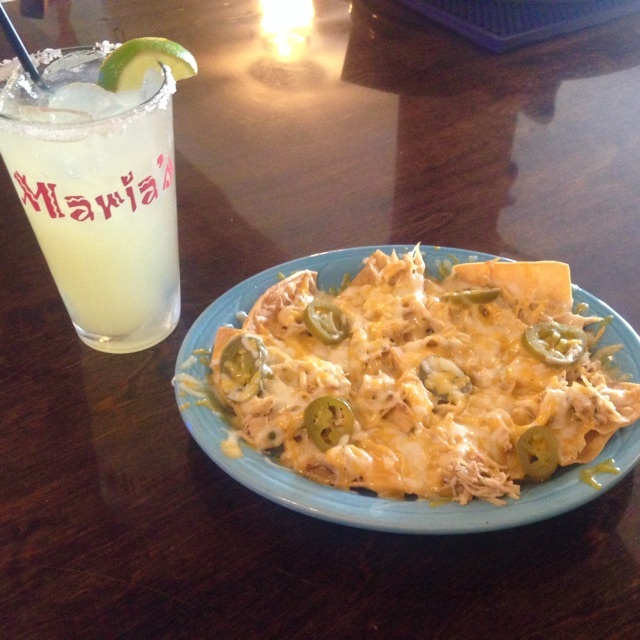 Maria’s is now featuring a brand new menu. We have daily food specials as well as drink specials…so bottoms up! 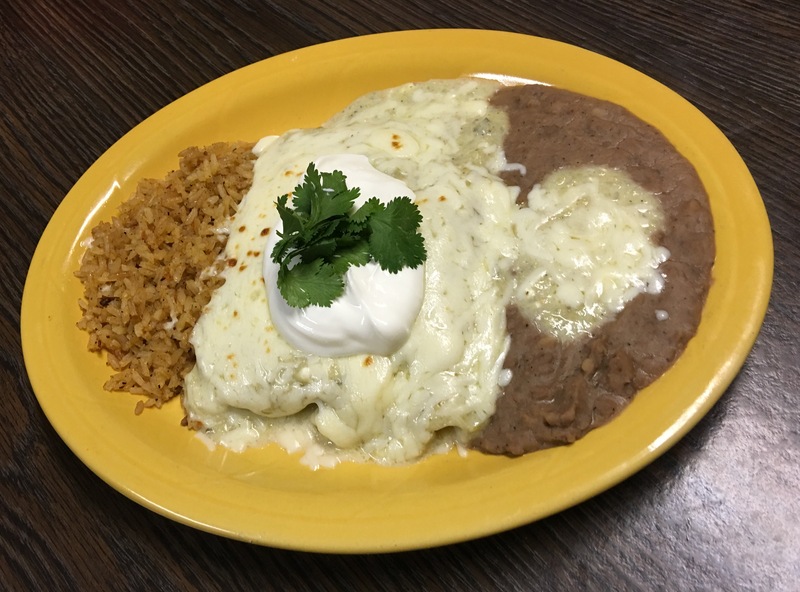 We have fresh and authentic Mexican and American cuisine cooked to order daily! 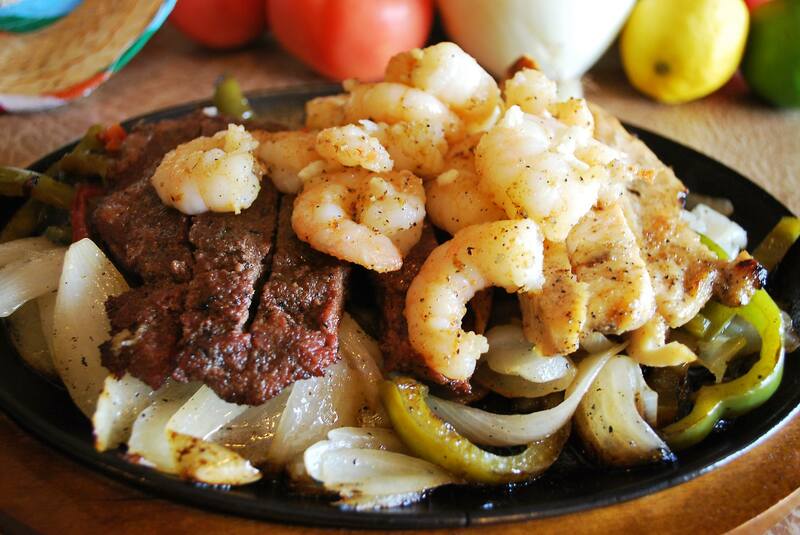 Let our dishes do all the the talking, trust us… the food speaks for itself. 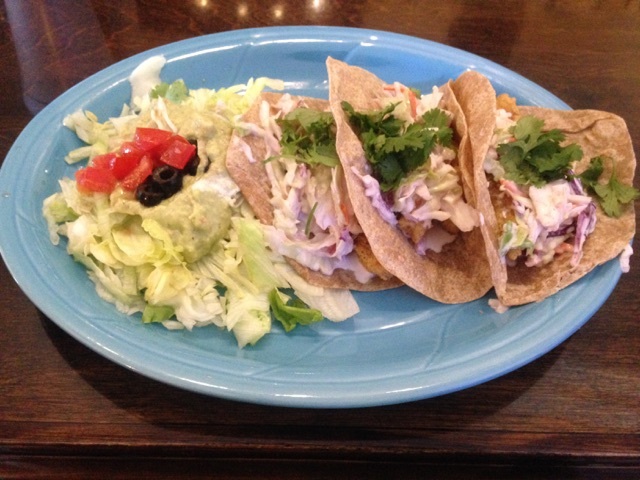 Visit Maria’s Mexican and American Restaurant today! Come party with us! Where everyday feels like Cinco de Mayo! 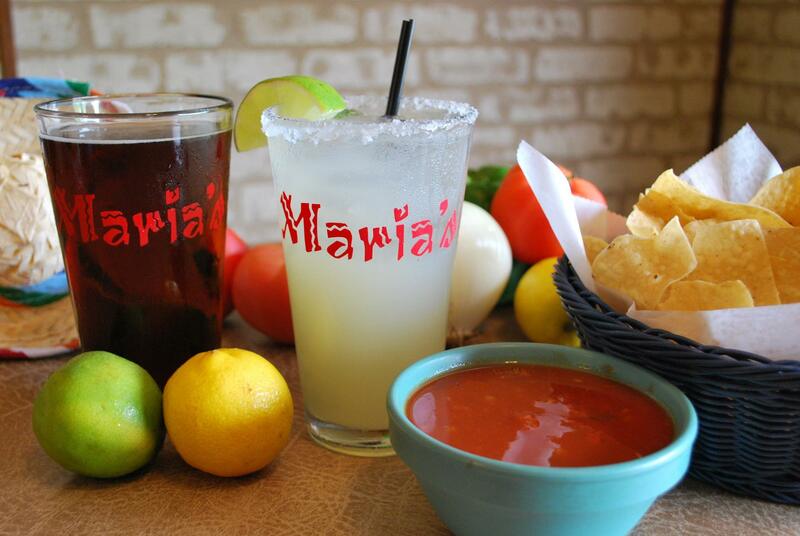 Drink Specials are a mainstay at Maria’s Mexican & American Restaurant. Take a pick from one of our fabulous Melt-Down Margarita’s, frosty cold beers, or dare to down a shot or two. No matter what our bartenders and servers are more than happy to mix up one of your all time favorites. I love Maria’s and have known this lady for years. This is a home owned place that serves very good, fresh food. I have never had anything at Maria’s that wasn’t good. Wonderful, fresh salsa and chips. Excellent enchiladas and tacos. Can’t be beat and the prices aren’t outrageous, either. Friendly family atmosphere. The owner is so very nice. The staff and wait staff are great. Food is wonderful. I recommend you take a visit. I love eating at Maria’s Mexican Restaurant! 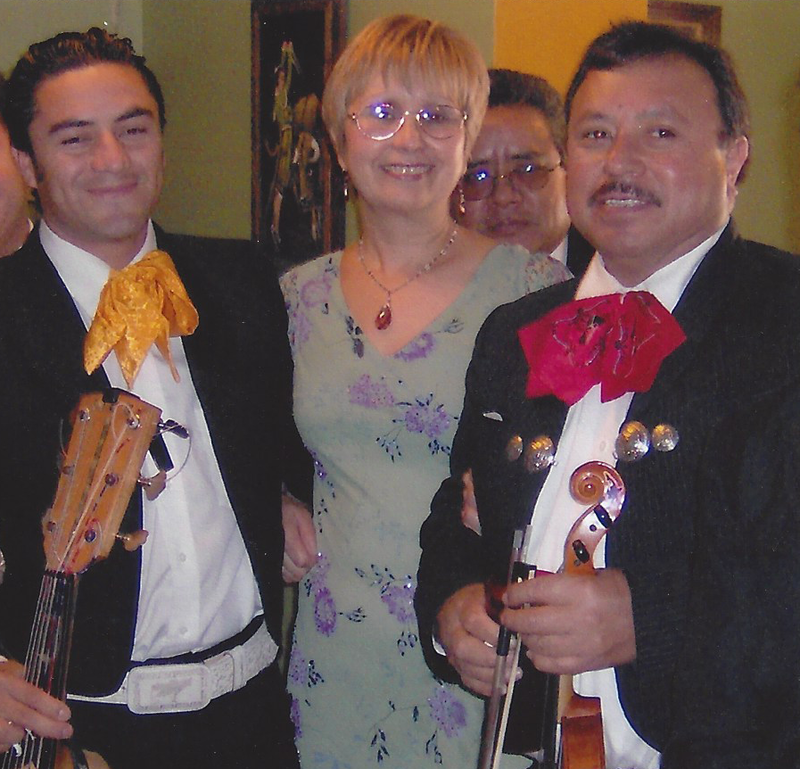 It’s my favorite Mexican restaurant around and my husband and I love the Guacamole…David makes the best Guacamole around!! 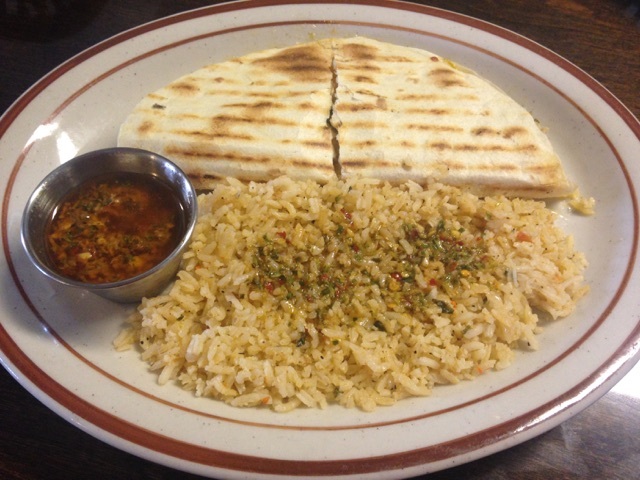 Maria’s has a great family atmosphere and the service and food are the best around. I highly recommend Maria’s Mexican Restaurant! To each their own, everyone has their own opinion, but I’m from Texas, were the real Mexican food is and been in Louisiana for over 10 years and tried many different Mexican restaurants, and this one was the best by far. I live 30 minutes plus from this restaurant and will make the trip when I’m in the mood for Mexican. Hats off to the cook and the servers, even though mine was not Latino, she was awesome a server does what she does best wherever she works, doesn’t matter what type of restaurant it is.